Summer Night Fishing Tricks You Need To Try! 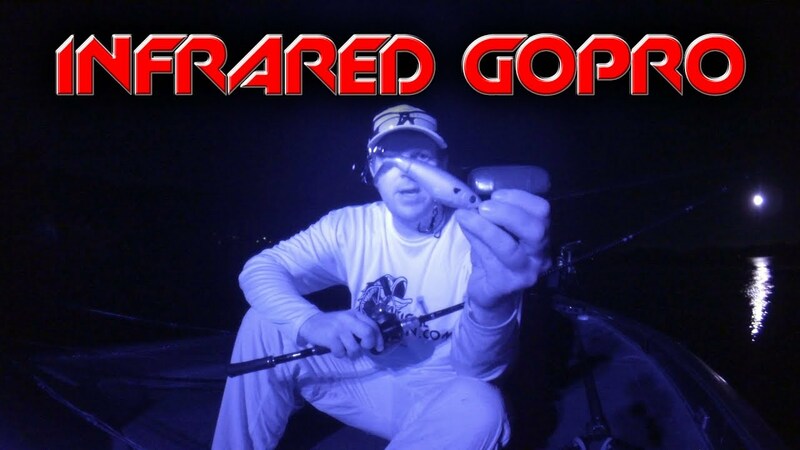 Moon phase, lure colors, best times, Matt gives up all the secrets on night fishing so you can catch more bass this Summer! Most anglers have heard they should throw a black worm and fish on a full moon. That’s great advice but there are so many other tricks you need to try! 1) Don’t forget the new moon. Sure, the full moon is great, but the new moon can be even better and there are a lot less fisherman on the water! 2) White baits. We’ve all been taught to focus on black lures at night but do you even know why? Throw that information away and begin experimenting with whites, chartreuses, and even the natural colors like brown and green. You’ll be surprised by the results! 3) Use a mix of slow moving baits (jig or worm) with fast moving baits like topwater, chatterbaits, or crankbaits to give the fish a one-two punch that they can’t resist. 4) Braided line. Braid gives you a huge advantage at night. You gain sensitivity and responsiveness at a time where visibility is less of an issue, there really isn’t a downside.